So cute! I see aspects of you both in him. Love that nose . . . .
WOW, has he gotten so big, and hes such a cutie!!! 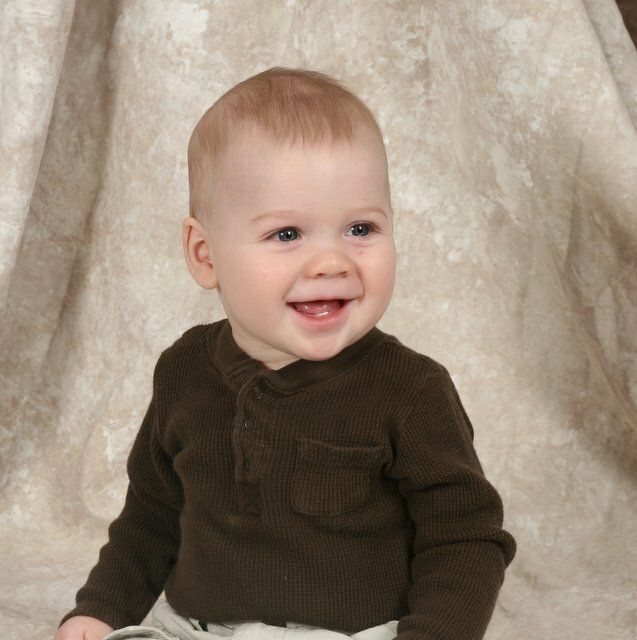 Theres a couple pictures below that resemble Jason when he was that little....I need to come see you guys soon!! Take care and talk to you soon.